At Silverline Private School, our curriculum is ambitious in its approach to be both purposeful and relevant to our students. It not only meets the requirements set out in the 2014 English National Curriculum, but is adapted, differentiated and extended to meet the unique needs of our children. We are one of the few schools on the island to be leading the change to our curriculum, keeping up to date with the latest developments in UK education. As reflective practitioners, we continually refine and develop our practice to ensure our children receive the very best opportunities to realize their potential. Our pedagogical approach builds on the enquiry and skills based learning initiated within our Foundation Stage. 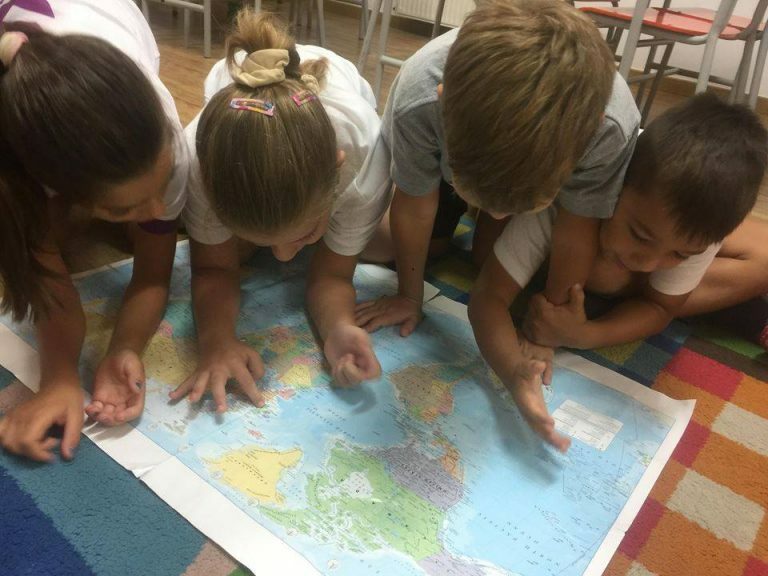 Our engaging and creative approach to delivering the curriculum is what makes Silverline Private School truly unique. We are fortunate to be in a position where we do not have to rely on textbooks to underpin teaching and learning. Instead, our highly qualified and experienced teachers design bespoke learning opportunities tailored to meet the needs and interests of all students. Whilst adhering to stipulated curriculum objectives, our skilled teachers have the freedom to design and deliver sequences of lessons which capture children’s interest and engagement. Opportunities to consolidate, reinforce and apply skills in a cross-curricular context is a key feature of our curriculum design. For each topic, teachers produce ‘topic webs’ which highlight the subjects covered, objectives to be taught and outcomes to be achieved. These are published on our website. 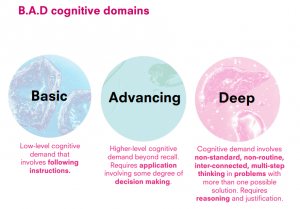 Over the course of an academic year, pupils will access a range of subjects within their class topic context, at a level appropriate to their stage of educational and cognitive development, whether this is through support to access the objective at a basic level or additional depth of challenge to master it. The diagram and table below illustrates how teachers are able to design learning opportunities which meet the needs of a range of pupils within the same objective, an integral component of our inclusive approach. 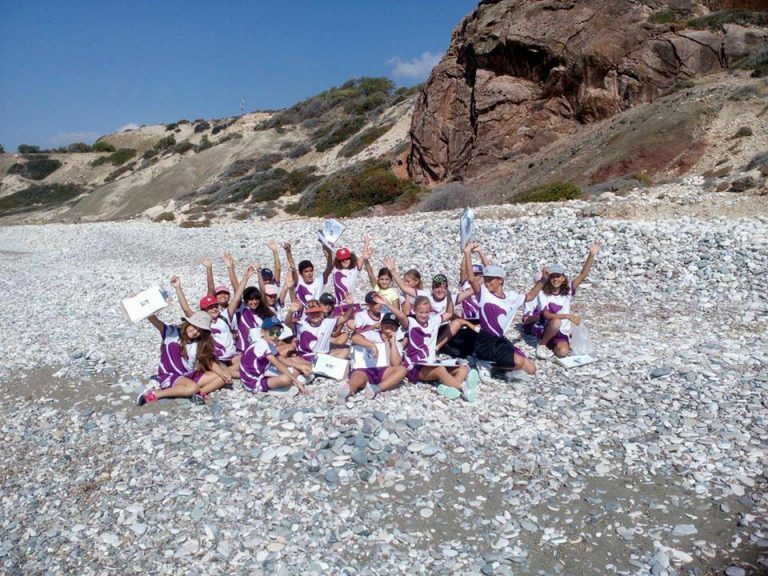 Within our curriculum coverage, opportunities are utilised to make the most of the Cyprus locality and international community. Children develop skills, values, attitudes and attributes which are transferable across all aspects of the curriculum and beyond school life. Our curriculum coverage, subject progression documents and topic webs are available to view on our website. 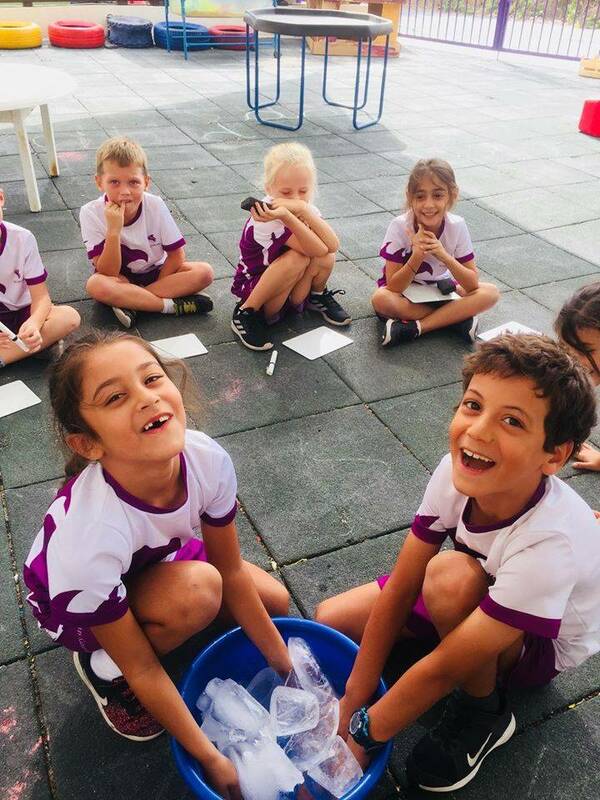 As an international school, we have a high proportion of students who are learning English as an additional language and who are at varying stages of their learning journey. Aside from French and Greek language lessons, all teaching and learning is carried out in English and through such immersion, pupils tend to use and develop their use of English with proficiency. The use of children’s native language is discouraged in school time as over-reliance can lead to missed opportunities to practise and develop English. Pupils who join us with little or no English are withdrawn from Greek lessons for their first year in order to learn basic English. We offer this for the first year only, due to Ministry of Education requirements. Regardless of pupil’s level of fluency in English, we aim to develop their abilities within an integrated programme of speaking, listening, reading and writing. Pupils will be given the opportunities to interrelate the requirements of the English curriculum across all subjects. The teaching of grammar and sentence construction is taught within a meaningful context to enable pupils to utilize the forms in their own writing. All year groups in the primary school follow the White Rose Maths Program, which not only meets the aims and objectives of the National Curriculum, but has an approach which reflects the best international practice in the teaching and learning of mathematics. 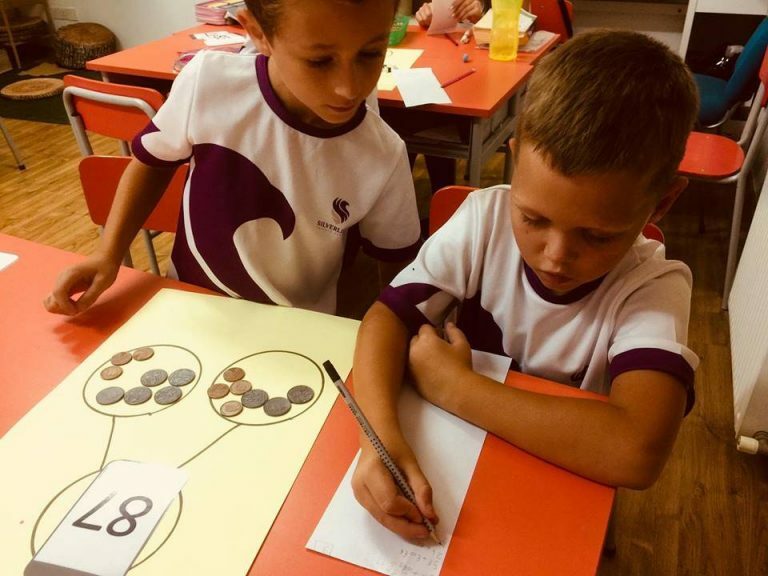 Our consistent approach throughout the primary school facilitates a deeper learning of mathematics as topics are taught in greater depth to ensure concepts are understood and mastered. We also have short daily arithmetic sessions to ensure key skills are being practised. 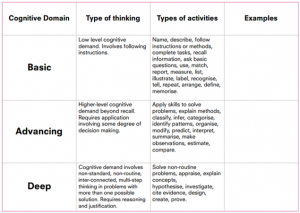 When a new area of mathematics is introduced to the children, teachers plan for pupils to practise and develop fluency at an appropriate level of challenge, often with the use of practical resources. Learning opportunities are then designed for pupils to apply their skills in a range of ways. Pupils are expected to explain their reasoning within problem solving and time is dedicated to teaching this life-long skill rather than the simply pursuing the ‘correct’ answer and following a superficial ‘trick’ to obtain it. Exemplification of each maths topic and its objectives can be found in the yearly overview on our website.